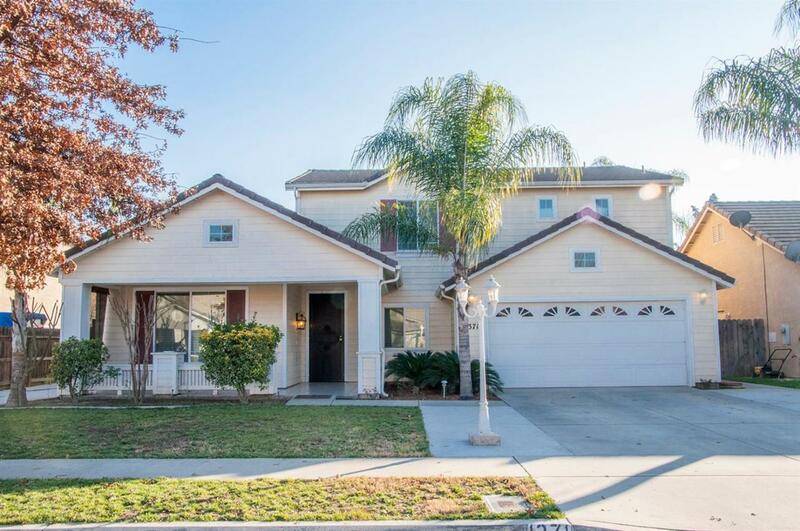 Located in a desirable neighborhood,close to freeway access, schools and shopping, this well maintained, clean home has an abundance of space. A Spacious floor plan, featuring stainless steel appliances in the kitchen, large back yard perfect for entertaining. This home is a must see! Call today for your personal showing!